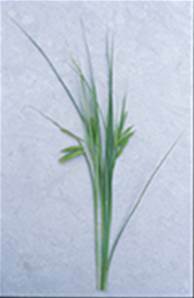 A perennial of wet areas, including marshes and river banks. Height 30-75cm. . Spreading by short rhizomes. Brown/gold flowers April-June. A good plant to give height to poolside plantings.